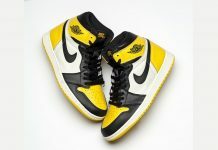 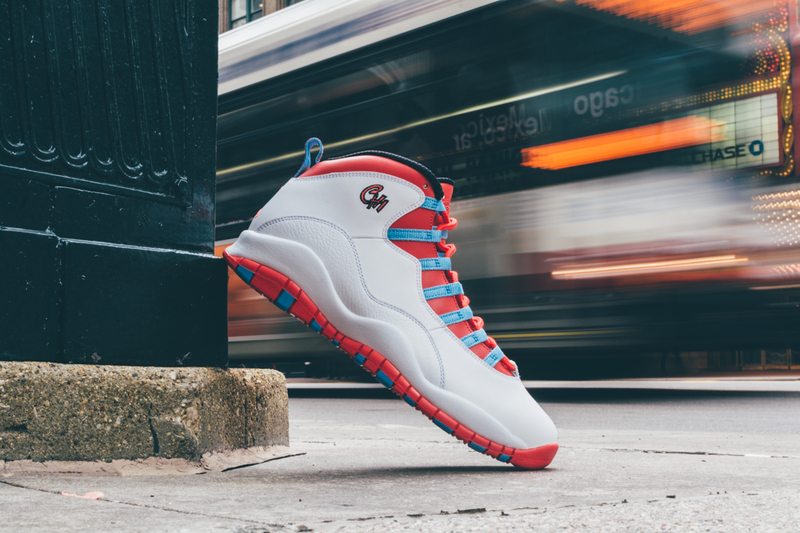 Jordan Brand rolls out a new version of the Air Jordan 10 Retro paying homage to the city that Michael Jordan built. 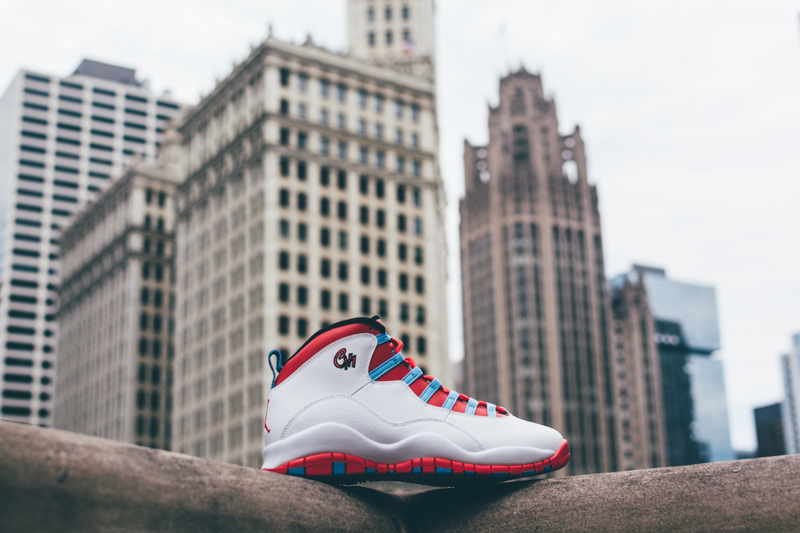 The Air Jordan 10 “Chicago” originally released in the mid 90’s as part of a series of city inspired colorways. 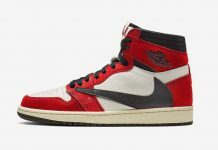 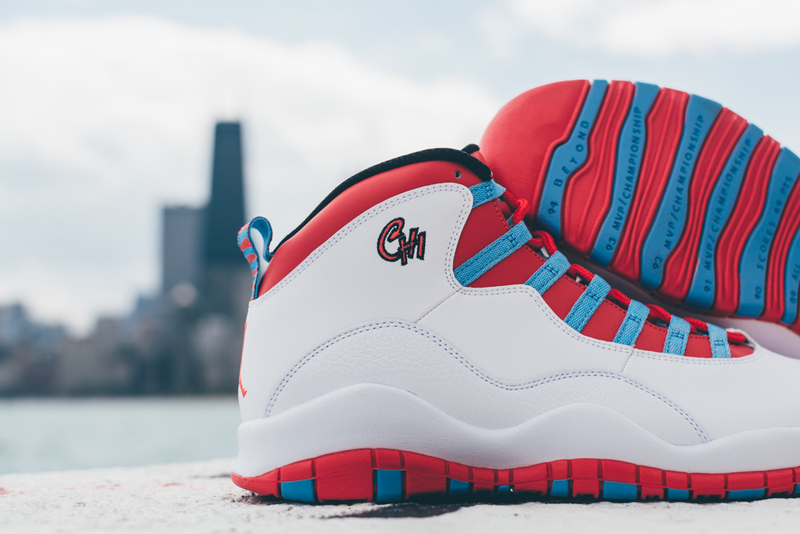 In that original line up, was the Air Jordan 10 “Chicago” that boasted a red and black and white iteration that coincided with the Chicago Bulls jerseys. 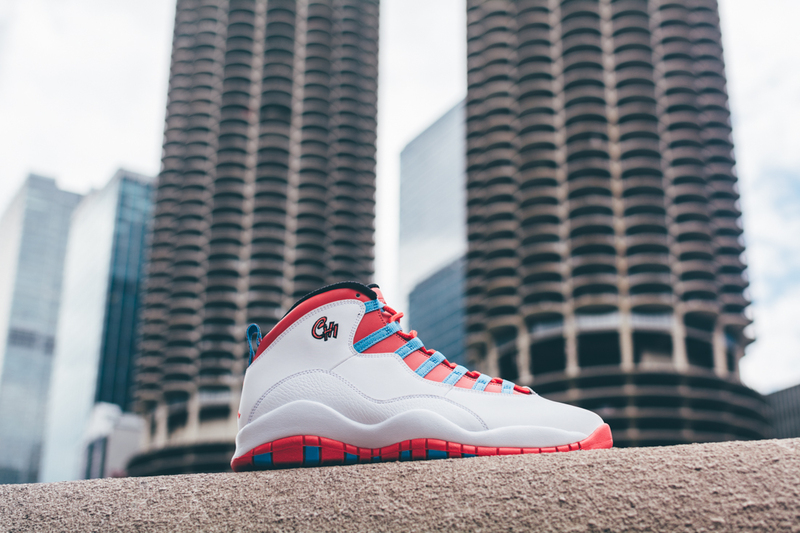 For 2016, Jordan Brand looks to the Chicago Flag as the inspiration for this years Air Jordan 10 “Chicago”. 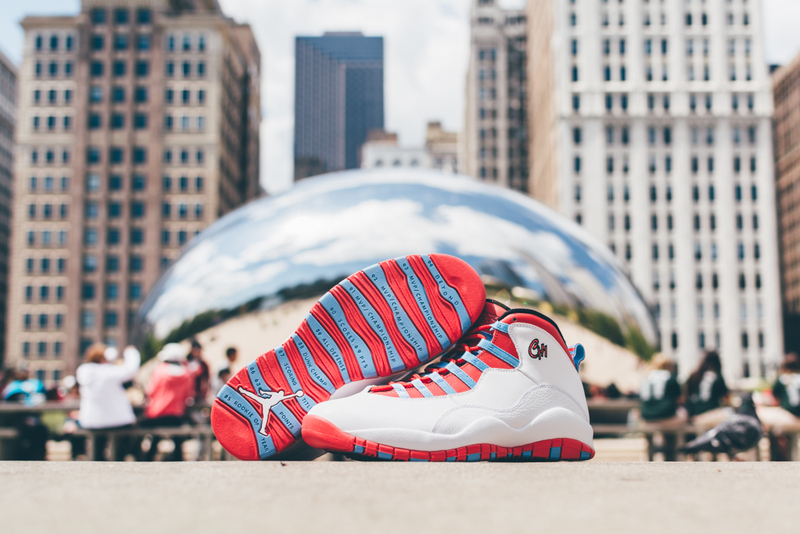 The Air Jordan 10 features the exact theme found on the Chicago flag, and features a white upper alongside red and blue. 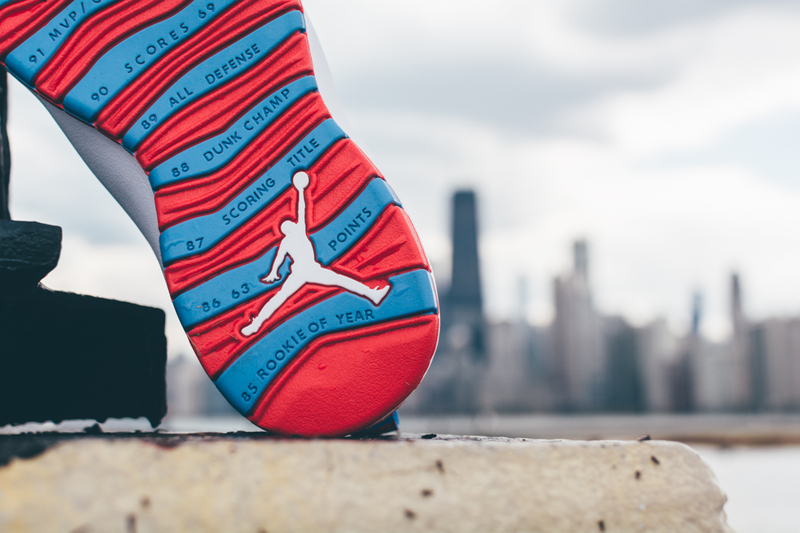 On the upper panel, you’ll see a stitched CHI in the same style as the OG 45/23. 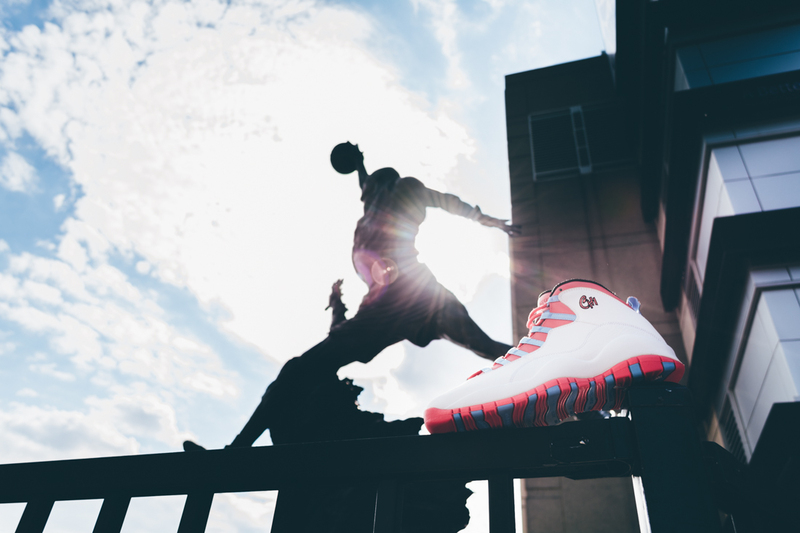 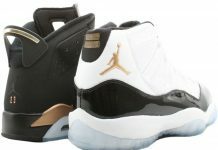 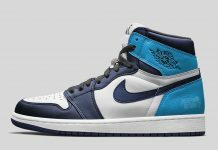 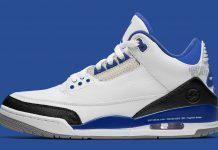 If you haven’t already, you can grab a pair right now at Finishline in your size here.